If you want to speed up your Mac, then you need to know How to Auto-Hide the Dock so that it takes command of immediate actions without any delay. 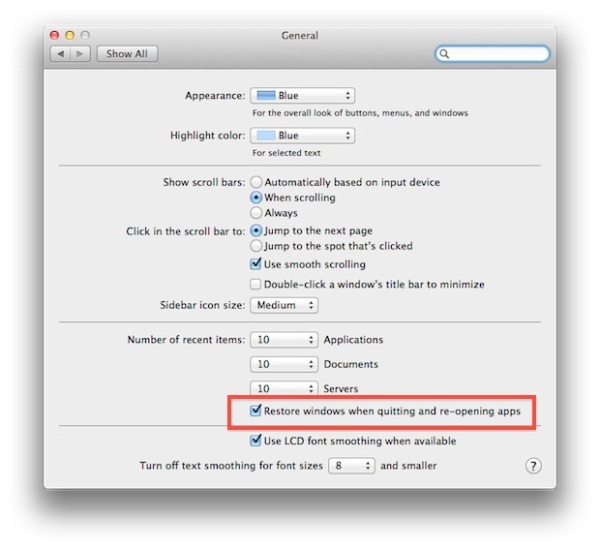 For this, we need to use hidden Dock feature in our Mac which in turn will speed up your work. The command directly removes the barriers and change will appear instantly when cursor moves. It will not change the animation speed and the Dock keeps on sliding in and out on itself. 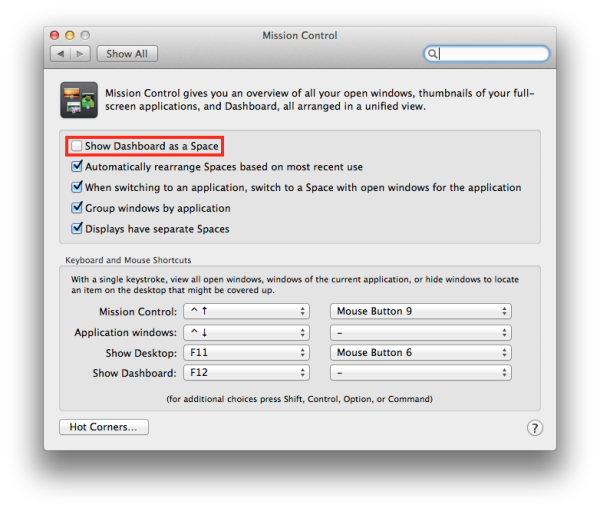 You need to add this preference feature in your System Preferences of “Automatically hide and show the Dock” but it only works on OS X Lion. Delay on Mac actually bugs you and almost takes half a second to show and open fully only when you keep the cursor on it. So, in order to remove the hassle, you need to know how to Auto-Hide the Dock automatically which in turn will eliminates the delay and you are sorted. The process How to Auto-Hide the Dock on Mac is extremely small and simple and anyone can do it. So, here are the steps to remove the delay in the Dock. defaults write com.apple.dock autohide -bool true && defaults write com.apple.dock autohide-delay -float 0 && defaults write com.apple.dock autohide-time-modifier -float 0 && killall Dock. This process will automatically solve your issue regarding How to Auto-Hide the Dock in your Mac book. There are a number of options to customize your dock accordingly. You can make your Mac OS X according to your own style by just simply adding hidden stacks for recent items and only displaying the current open application. But you need to launch the terminal to use these user friendly features by entering the default commands. After that you need to find the Utilities folder under the Application option. Apart from that you can even launch the terminal through the Spotlight by just entering command + spacebar, type in the terminal and finally hitting the Enter button. And if you need to get back to the old Dock then just simply change option from ‘True’ to ‘False’ and you are sorted. After knowing about How to Auto-Hide the Dock you can simply boost your Mac book and there are several terminal commands which help in boosting. This can be treated by putting your Mac Book on standby mode which lets you to wake from sleep instantly and also saves battery as well. It is one of the fastest ways to Auto-Hide the Dock, preview your files without even opening them and the amazing thing is that you can open the file from the terminal as well. So, by knowing How to Auto-Hide the Dock, you will perform many other terminal commands as well which actually boosts up your Mac and reduce the delay.